The Danish wind energy giant Vestas has received two large orders for wind turbines for a project in the US state of Oklahoma and for a project in Scotland. 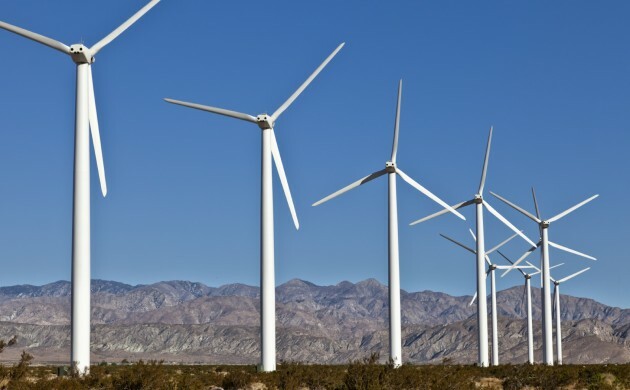 The company will supply 60 wind turbines with a total capacity of 198 megawatts (MW) to the US project and 30 wind turbines with a total capacity of 110 MW to Scotland. Both contracts include supply, installation and commissioning of the wind turbines, as well as a service agreement. Vestas expects to begin delivery of the wind turbines in the third and fourth quarter of 2016. In November, the wind turbine manufacturer upgraded its revenue outlook for 2015 from 7,5 billion euro to 8-8,5 billion euro.